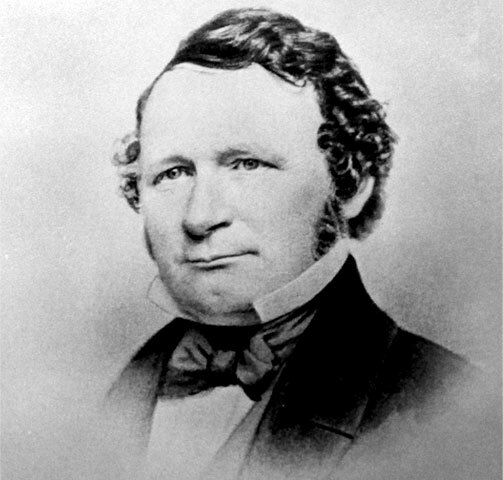 Otis Tufts was born in Cambridge, Massachusetts in 1804, and at the age of 21, went to Lowell to begin his career as a machinist and an inventor. He perfected and built printing presses, and in 1837, constructed the first steam-operated press in the U.S. He is credited with introducing the features of the double-hulled iron steam ship and built and launched in East Boston the first vessel constructed wholly of iron in the U.S., the plans of which were drawn by the famous John Erickson. Tufts also invented the steam pile driver but is most widely known for his "Vertical Screw Railway," several of which were installed in New York City and in Philadelphia. 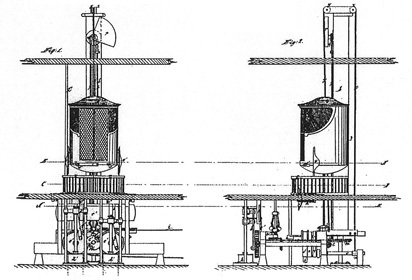 He also originated the idea of using two or more cables attached to elevator cars by equalizers, the first of this type being installed in the American House in Boston in 1868. He died in 1869 at the age of 65.